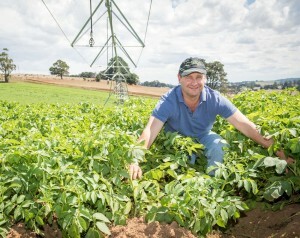 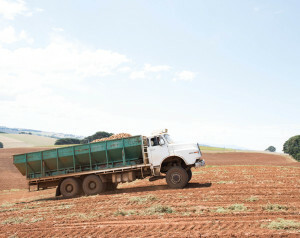 As one of Australia’s largest growers of crisp potatoes for Snackbrands Australia, David Hotchkin’s supply contract is his family’s lifeblood. 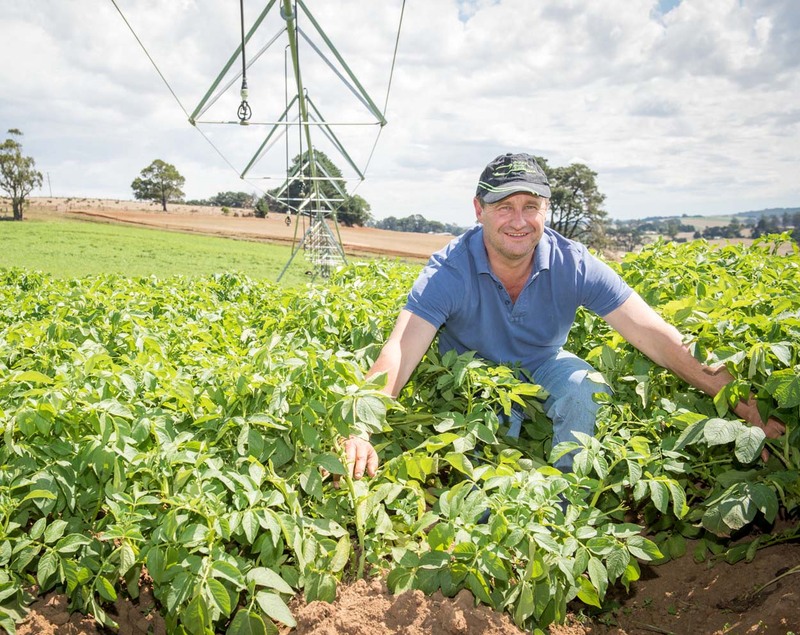 Working with Gippsland Bulk Spreaders in-house agronomist Graeme McIntyre, David knows he has solid fertiliser footing whenever he hits seasonal crossroads. David’s ongoing relationship with Gippsland Bulk Spreaders started more than 25 years ago when the business was still being run by the business’ founding fathers.